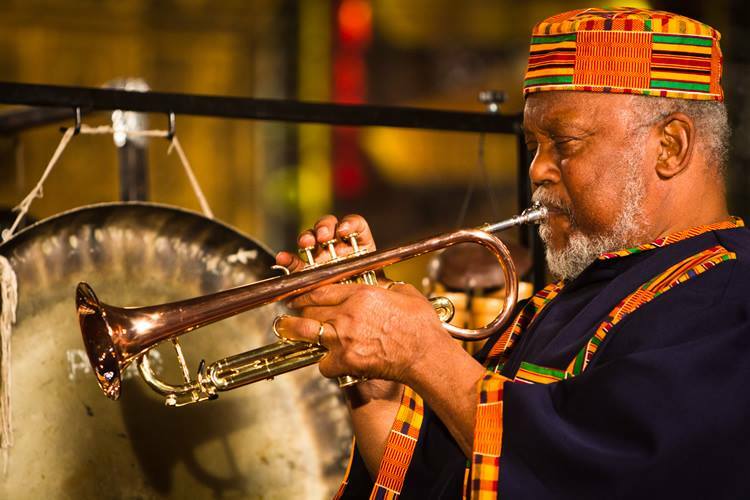 Trumpeter Marcus Belgrave, the last of the reigning Elders of Detroit’s jazz scene, lost his fight with heart and pulmonary issues. Though he used oxygen 24 hours a day for years, you would hardly know it. Belgrave was still lighting up bandstands from L.A. to New York with his signature tone,poignant improvisations and charismatic personality. Beside playing and recording, he spent the last 45 years in Detroit mentoring young musicians and inspiring those that had been around. Belgrave’s heart finally gave out today at age 78, but it has not silenced his immortal legacy. Belgrave expired at Glacier Hills, a care and rehabilitation facility in Ann Arbor. His wife, Detroit vocalist Joan Belgrave was quoted , “He died in his sleep”. The cause of death was heart failure. He had been in and out of the hospital since April 19, battling complications of chronic obstructive pulmonary disease and congestive heart failure. Despite all his health challenges, Marcus still managed to practice his horn daily, showing at time signs of improvement and progress. Belgrave — who was born in Pennsylvania, but settled in Detroit in 1963 after roughly five years with Ray Charles — could have had a larger national profile had he remained in New York. Mingus once lamented that he couldn’t afford to pry the trumpeter out of Detroit. “If I had Marcus Belgrave, I’d have the greatest band going,” the bassist-composer told Down Beat magazine in 1975. “Actually, I feel famous, because I’ve been able to survive playing music in Detroit,” Belgrave told the Detroit Free Press in 2012, “Being around all of this young talent gave me a sense of community and a purpose. I became a catalyst.”chimed Belgrave. 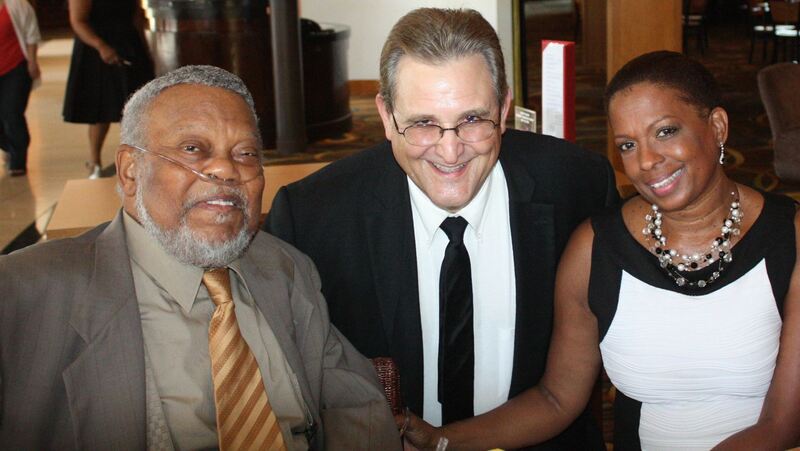 Whether you are an old or new fan of Marcus Belgrave, We all are going to miss his jazz personality and unique sound. Unfortunately, for me I last chatted with him and his lovely wife Joan in Los Angeles September 2014 . 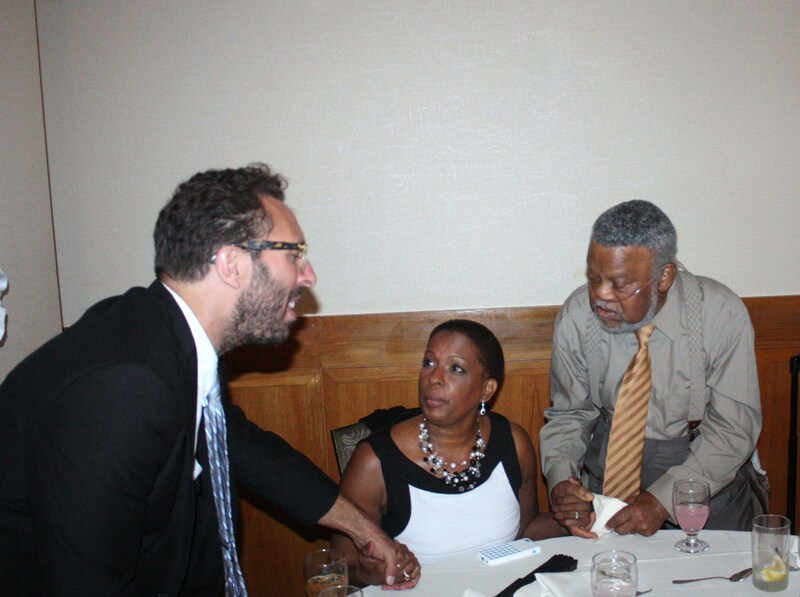 We were both talking about another great iconic figure who had just passed, Gerald Wilson. While asking about his and Gerald’s friendship/kinship in music. I also ask for an interview about his days with Fathead Newman, Hank Crawford in the horn section of “Baby” Ray Charles. I made the call, but I could never nail down a time we could speak on the subject matter. I may never get that opportunity, but at least I have my memories of the man,that band and beyond, via recordings…It will have to do until we meet again at the great Jam session in the sky.